Meet Joe. Joe D. Cat. No really, that’s his name. Image Credit: Sara Dorman with her trusty iPhone and Hipstamatic App. 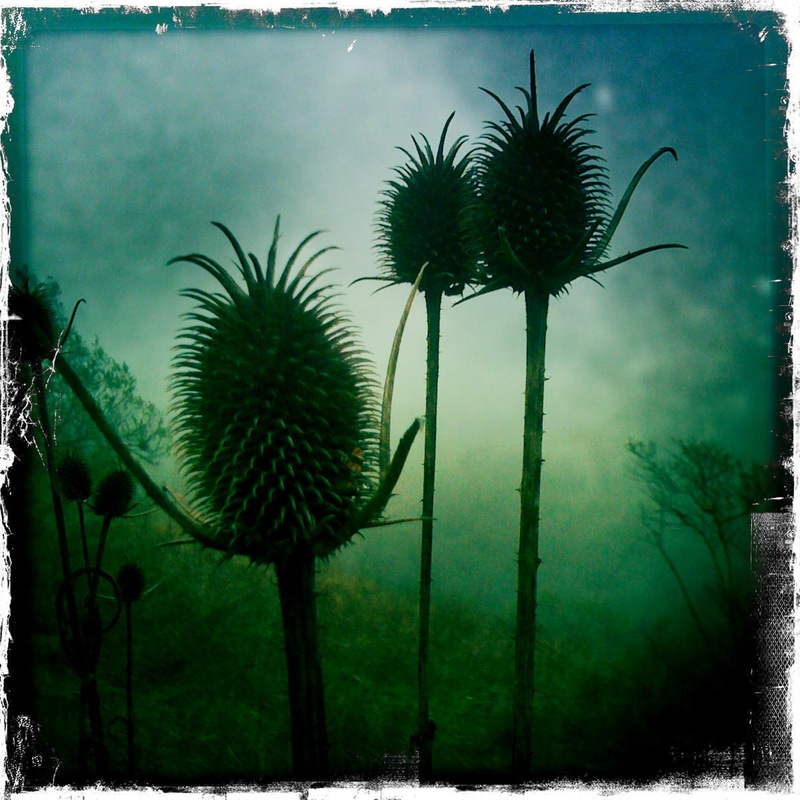 I stumbled upon these amazing horned pods while hiking out in the hills behind Berkeley one misty afternoon. I thought they had a very dignified and rather mysterious feel to them. I actually gathered a bunch for a corner of our living room. In a tall slender Voss water container they lend a lovely organic yet elegant vibe to the room. 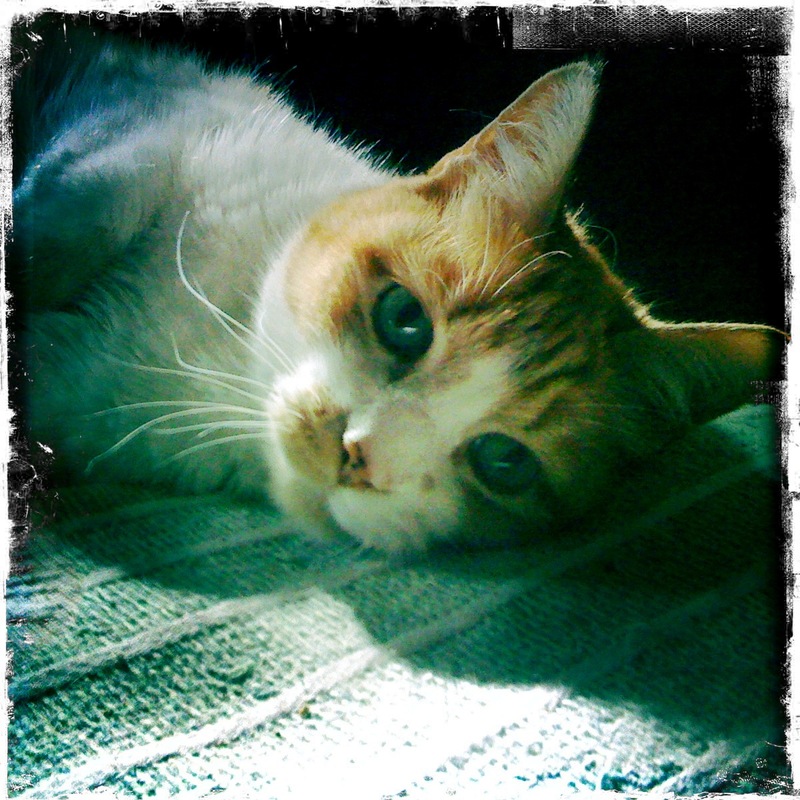 Photo my own, taken with my trusty iPhone and Hipstamatic app.